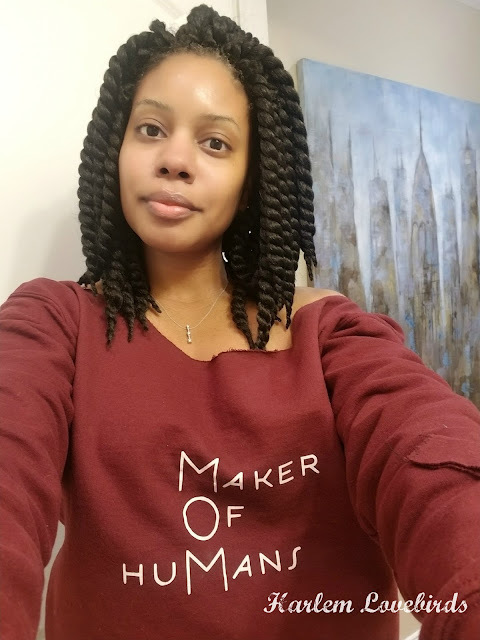 My semi-formal spotlight on mompreneurs has had a snowball effect of sorts and has been opening my eyes to all the fellow mompreneurs around me IRL (in real life) and online. 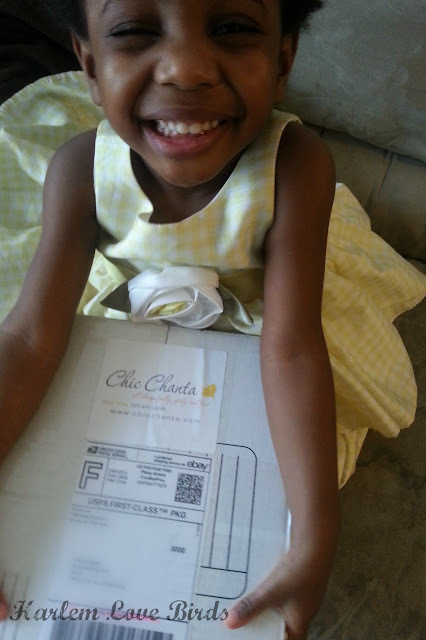 A while back I won a giveaway that Christina of Being Mrs. Jones was hosting to launch her new business Chic Chanta - an online boutique for tutus and accessories. 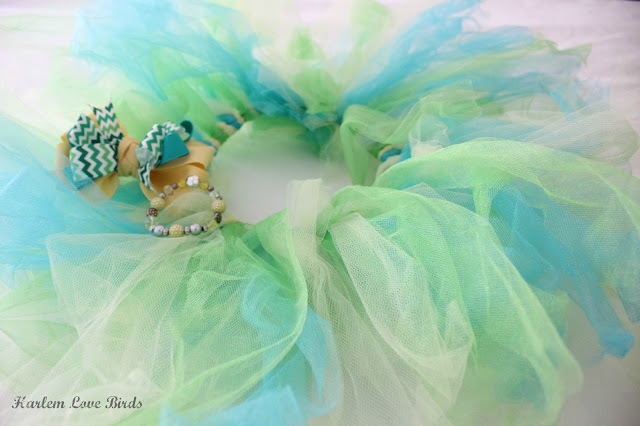 I won a cute tutu and bow set for my Lil Love bird - Christina added in a bracelet bonus as well! I gave Christina a color scheme and she customized Nia's prize! What I love about Chic Chanta is the attention to detail. As a graphic designer (Christina designed my current blog template - yes, she's multi-talented! ), she has an eye for color and style. Her items are packaged neatly with tissue and a custom label. Nia was excited to open up her surprise package and model it for me. Adding Chic Chanta to Nia's growing collection of tutus has been wonderful! The products are well constructed and made with love. I encourage you to support Christina and check out her blog too - her girls Izzy and Zoe are the cutest! 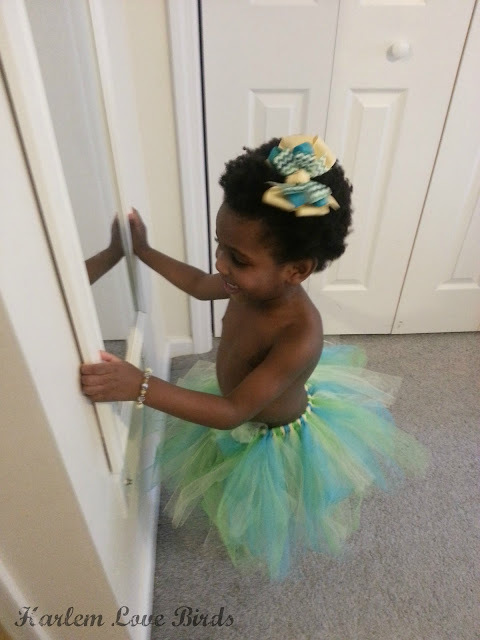 Do you have a tutu lover in your household? How do you manage your growing collection?